The Ukrainian Youth Association in Brasdford would like to announce to all members and the community in Bradford that on Sunday 18th November 2018, at 9am. 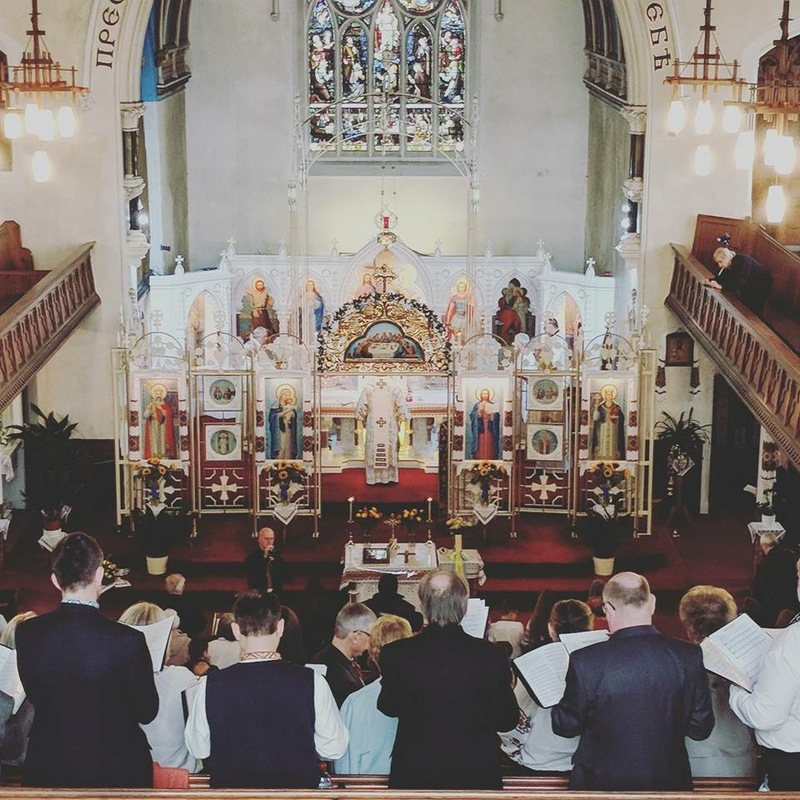 There will be a service at the Holy Trinity and Lady of Pochaiv Church in honour of St Michael, the patron of the Ukrainian Youth Association. We politely request that members of CYM attend in their uniforms and support this special occasion for our association.